Made from red Grenache grapes (a “blanc de rouge”) grown at our estate and produced especially for wine enthusiasts looking for something out of the ordinary. Red grapes are vinified using the traditional process for white wine production and fermented at low temperatures in order to preserve the aromatics and freshness of the grapes. Parcels of Grenache grown in the mountains around the tiny village of Sada in the foothills of the Pyrenees in the north-east of Navarre. A golden yellow hue with pink glints on the rim, revealing the wine’s origin. 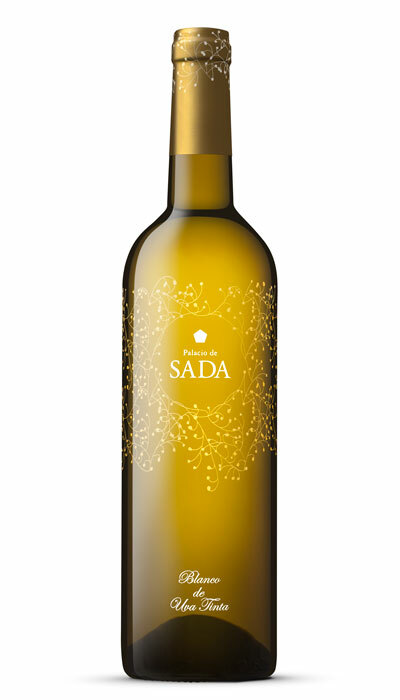 Elegant aromas of ripe citrus fruit and white flowers with hints of fresh mountain herbs, such as fennel and broom. Silky smooth on the palate with tangy lemon and sweet spice notes coming to the fore against a backdrop of citrus and tropical fruit that give it a very pleasant finish. To be served at 8°C.